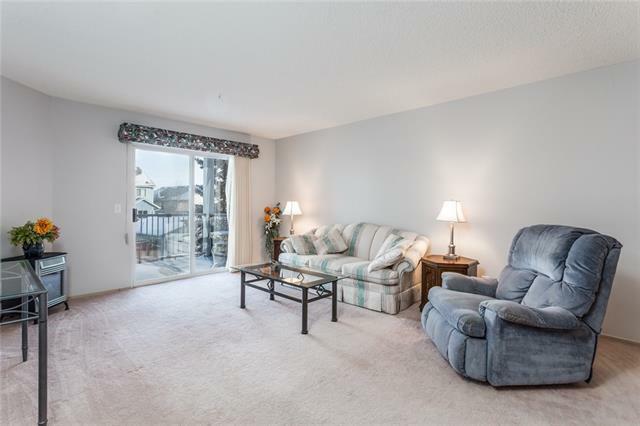 This 1047sf 2 bed/2 bath unit has been totally refreshed from top to bottom and is waiting for its new owner! The kitchen is open to the large living/dining area, which features sliding doors the quiet NW balcony. 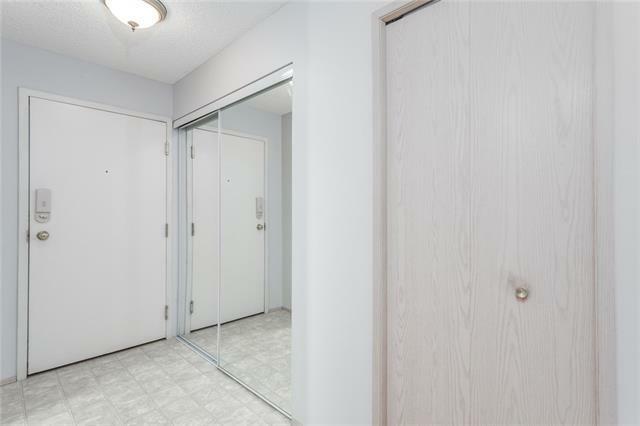 Two large bedrooms (master with walk thru closet to 4pc ensuite) and main bath are conveniently located on one side of the unit away from main living space. The oversized laundry/storage room can accommodate a pantry area, freezer and more. One titled parking stall in the heated underground parkade, as is large assigned locker. 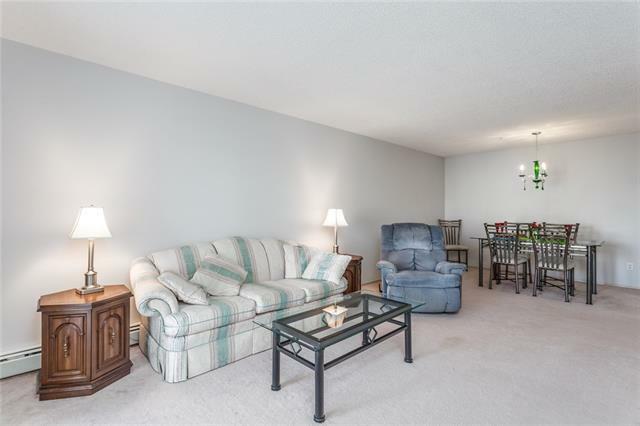 Walking distance to elementary, middle and high schools. 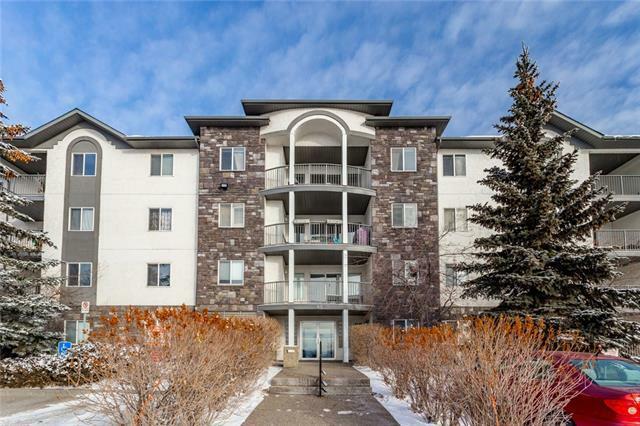 Five minute walk to the Nose Hill LRT station (only 3 stops to UofC), YMCA, Library, Crowfoot shopping, theatre and restaurants and Arbour Lake itself. Call your favourite realtor today to view!